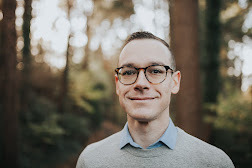 This guest post at Michael Hyatt's blog by Sean Glaze has a fascinating leadership lesson from one of my favorite animals: penguins. It involved the behavior of forty-six birds that had been long-time residents of the zoo and the impact that a few transplanted birds had on the original group after they arrived. It happened in 2003, and the birds were penguins. Penguins are supposed to swim. In fact, those original forty-six penguins had been taking regular leisurely dips in the pool to cool off occasionally and make sure their feathers remained sleek. Life was easy and un-challenging. Imagine the forty-six of them lying around, eating, swimming, resting, and then repeating the process at a comfortable pace every day of their existence. Perhaps, it sounds much like some of the people in the organization you are intent on turning around. 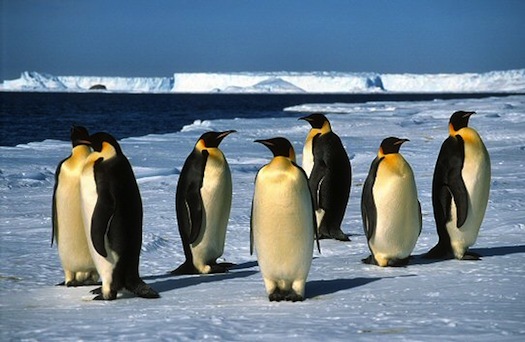 But things changed dramatically when six new penguins moved in from Ohio. The newcomers, upon their arrival, jumped into the pool and swam. And they swam. And swam some more. In fact, the six penguins from Ohio kept swimming laps all day long. Day after day. The zookeeper didn’t notice them squawking at or fighting with or nagging the original residents to join them or change their attitudes—they just went about their business of swimming around the pool. The newcomers started early each morning and kept swimming in circles until they would stagger out of the pool, exhausted, at dusk. What was most amazing, though, is that those six penguins soon convinced the original forty-six to change their leisurely lifestyle and join them. Before the Ohio penguins arrived, the San Francisco penguins had been lazy and comfortable. Soon, they were busy swimming the whole day long. What was the secret to the impact the Ohio penguins had? Sometimes, the shock of a new idea or way of doing things inspires people to live up to others’ expectations and levels of performance. Given the chance, all penguins want to show their abilities, leadership skills, and penguin-hood. A significant part of leadership is imagining better options. Whether it's trying a new item on the menu at your favorite restaurant, modifying the strategy for a ministry program, or changing an entire worldview/paradigm, leadership imagines a better way. It doesn't end at imagination, though; the best leaders start living those better options and invite others to join them. What is a better option you've been imagining? When are you going to start living it? is the worst thing one can be. Think. And shun bad sympathy.